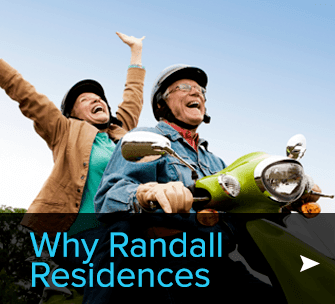 At Randall Residence communities in Ohio, Michigan and Illinois, we focus on creating a remarkable senior living experience. Our personal approach to care empowers both our staff and our residents. It also gives families peace of mind that they’ve placed their trust in the right hands. 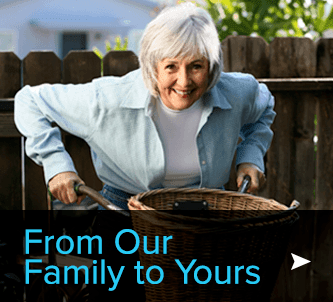 We are a management company that provides the highest quality of senior living leadership in the Midwest. 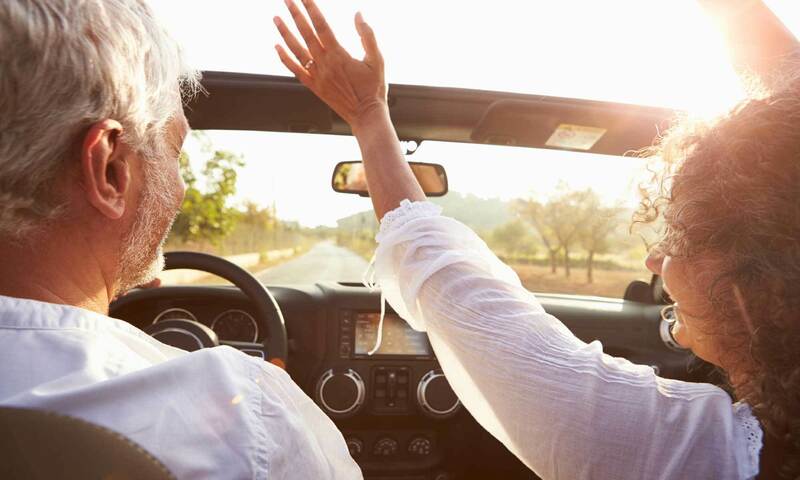 Our proven track record of success includes active, hands-on management, local community involvement, and experience building relationships with residents, family members, staff members and investors. Most of our success comes from listening to our residents to gain a better understanding of what we can do to meet and exceed their expectations.